Welcome to the May Newsletter. Since our last mailing about the visit in May of His Holiness the 17th Gyalwang Karmapa, Ogyen Trinley Dorje, a lot of changes have taken place - not the least of which is the welcome news of a great venue which can hold a lot more people! The additional tickets will go on sale this Tuesday, 2nd May, at 8.00 pm. Below we have a letter from Lama Yeshe Rinpoche about the Karmapa's visit, a link to the official website, and our top tips on getting a ticket which are based on the feedback from those who were disappointed first time around. New Programme for June - December 2017. 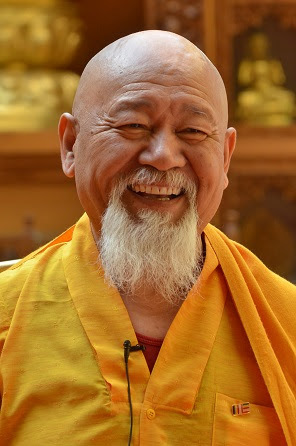 Choje Lama Yeshe Losal Rinpoche will be visiting us in July, with a fundraising evening on Friday 7th and teachings over the weekend of the 8th and 9th. A Green Tara Drawing Course led by Ani Semchi takes place on the weekend of 22nd-23rd July. And these are just a few of the things taking place before our summer break. As for the autumn....you'll just have to look on the website and see. It is my great pleasure to inform you that everybody who wishes to receive Karmapa's teachings will now be able to do so. The events in London on 20th and 21st May have been moved to a larger venue, as many people did not manage to get tickets. Now there is the opportunity for everyone to participate. This is the golden opportunity of your life. HH the 17th Gyalwang Karmapa is the incarnation of Pakchok Chenrezig himself, and he is going to bestow teachings and the Chenrezig empowerment. I request you all to make every effort to attend. In particular, the empowerment will be of great benefit for those of you who practice Chenrezig, or do the Nyungney practice, or wish to do so in future. Samye Ling may not be able to arrange empowerments for some time due to the scarcity of qualified and well respected teachers who can give the transmissions, so I would strongly recommend everyone to go to see HH Karmapa. These events will be a great blessing for all who wish to make a connection with a Living Buddha. See http://karmapavisituk.com/home/ for more information. 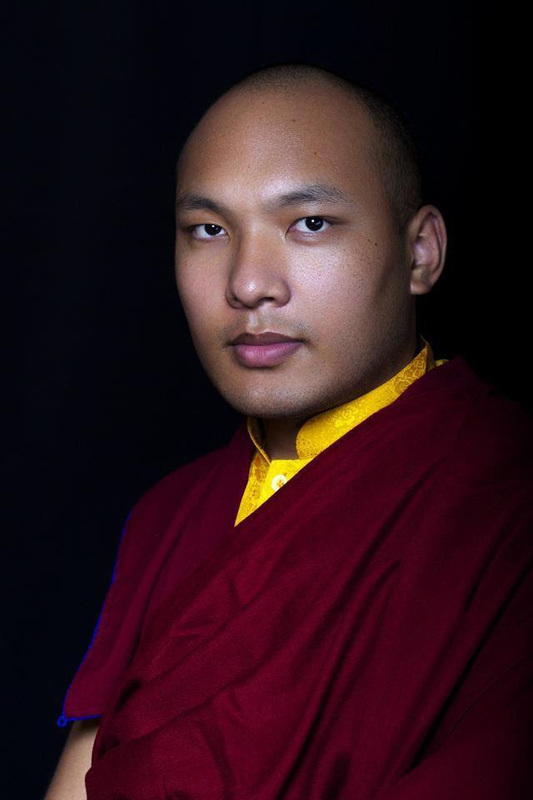 Choje Lama Yeshe Losal Rinpoche"
A new venue and a lot more tickets! First and foremost, the venue has switched to Battersea Evolution which holds considerably more people. Tickets which have already been purchased for the first venue are still valid and the new tickets will be on sale from 20.00 on Tuesday 2nd April. The first set of tickets were sold very rapidly and, while there are considerably more available this time around, it will still be worth booking as soon as possible if you want to go. Register on the official website http://karmapavisituk.com/home/ Once you've registered you will be sent an email which contains a link which you need to follow to confirm that you've signed up. If you don't see this in your inbox, please check your Spam or Junk folders. If you don't confirm that you want to receive messages from this site, you won't receive the email which contains the link to book tickets! If you've already registered and confirmed with the site, there is no need to do so again. Having registered, at some point over the next couple of days you will receive a link through which to book tickets. This link will not go live until 8.00 pm on Tuesday 2nd May. If you follow the link to buy tickets just before 8.00 pm there will be no "Buy tickets" button. It is essential that you click the refresh button on your browser when it gets to 8.00 pm. The page will not automatically refresh to show you when tickets are on sale. For all those who want to go, we hope you are able to get a ticket, and we'll look forward to seeing you in Battersea for this historic visit. 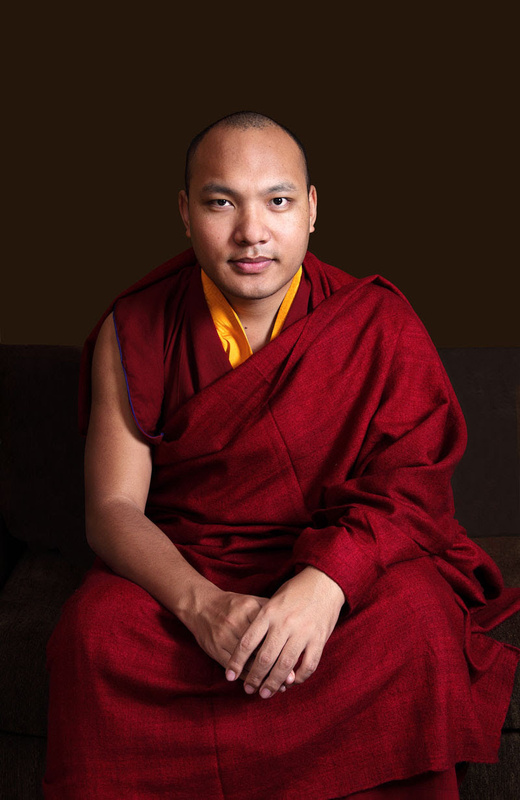 Due to the visit of HH 17th Karmapa, there will be considerable changes to our programme in May. Ringu Tulku's course on the 13th-14th May has been relocated to Rigpa London. Samye Dzong London will be closed on the weekend of the 20th-21st May. All the pujas - ie, Chenrezig on Saturday and Sunday evenings and the Green Tara puja on Sunday morning. 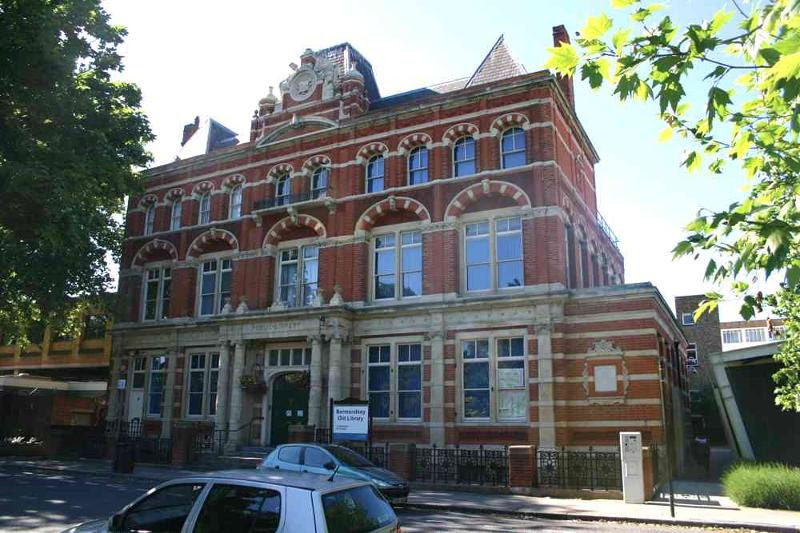 The Centre will re-open as usual at 2.00 pm on Wednesday 24th May. .....For the benefit of everyone it is important that we follow the advice of His Holiness Karmapa and Chamgon Tai Situpa. Please could you therefore set up regular practice days in your Centre dedicated to reciting the White Tara mantra, Tara Praises and the Seven Branch Prayer, with Refuge and Bodhicitta at the beginning and Dedication at the end of the sessions. Please also encourage others to recite the mantras and prayers at home. This is an abbreviated version of Lama Zangmo's letter. To read the full letter, please visit the website. Tara Practice with the Samye Dzong Sangha will take place every Thursday evening, 7.00-8.00 pm until Thursday 20th July. Full details can be found on the website. 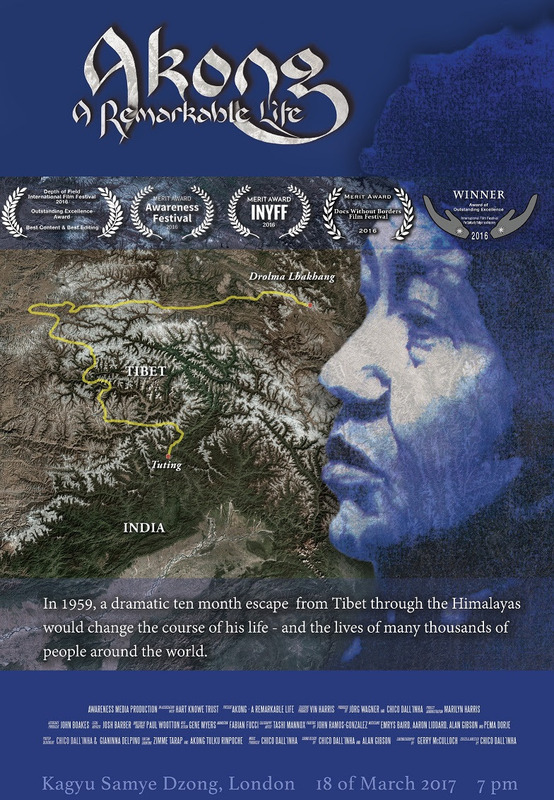 Following the successful launch of Akong: a remarkable life, with packed premieres at both Samye Ling and Samye Dzong London, the film is now available on more general release. A list of the screenings scheduled to-date has been put up on the Samye Ling website and it encompasses venues around the world, from Capetown to Cornwall, Holland, Germany and, not surprisingly the occasional outing in Scotland. If some of these destinations are little exotic or far flung for you, there is a showing a little nearer to home at the Buddhist Society on Wednesday 24th May at 6.30 pm. If you've not managed to see it yet, check out the list to see if it's coming to a town near you. An evening of Tara prayers with the Kagyu Samye Dzong sangha, dedicated to the long life and good health of our precious Abbot, Choje Lama Yeshe Rinpoche and the ongoing flourishing of Kagyu Samye Ling's activity. A day of Tara practice with the Kagyu Samye Dzong Sangha, dedicated to the long life and good health of our precious Abbot, Choje Lama Yeshe Rinpoche. Offerings for the shrine are welcome.